Used in thousands of labs worldwide. Interested? 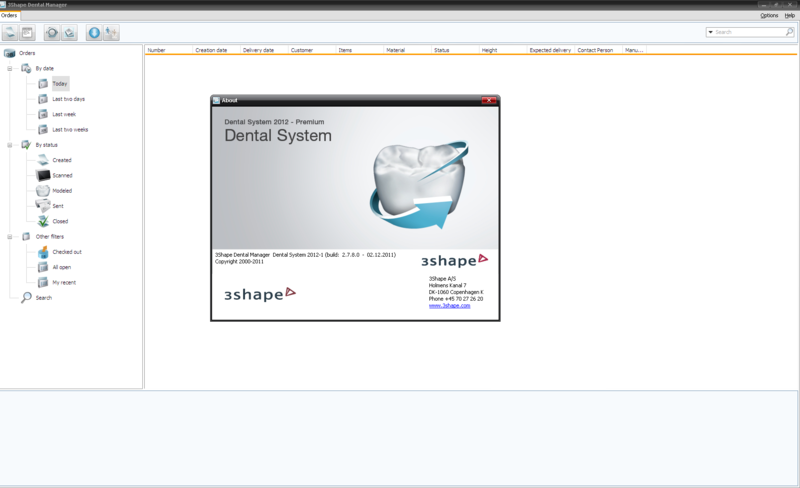 3Shape Dental SystemTM is known throughout the dental industry as the most powerful CAD/CAM design system in the world. 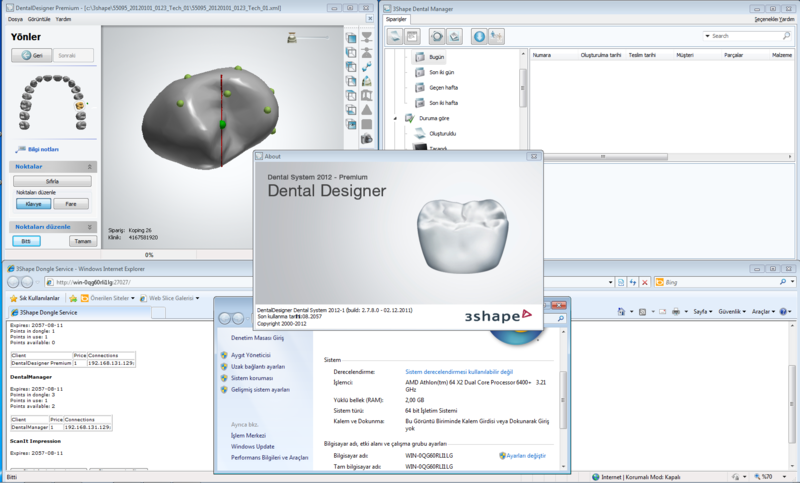 3Shape's CAD Design software supports familiar workflows, provides the market's most comprehensive dental indication support and greatly enhances productivity through extensive automation. 3Shape's Dental SystemTM is backed by professional technical customer support and dedicated 3Shape Academy training programs. 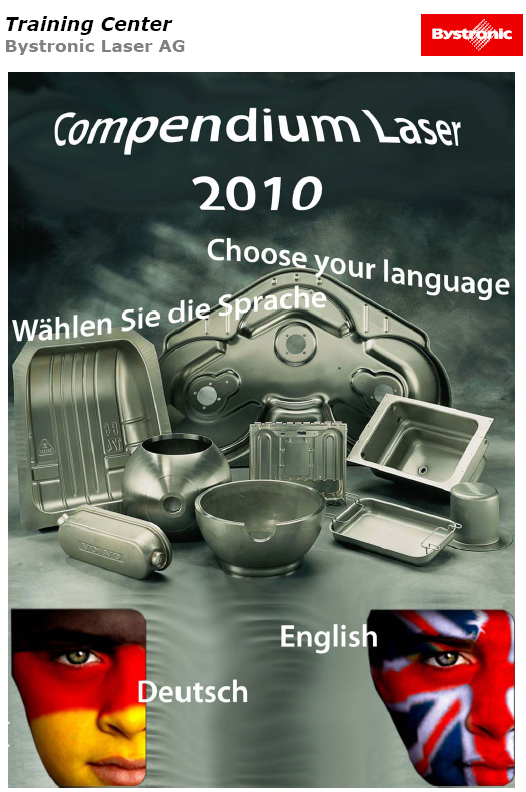 include: Model Builder�, 3Shape Communicate�, Digital Temporaries & Virtual Diagnostic Wax-Ups, 2D Image Overlays, Optimized Dynamic Virtual Articulation and Smile Composer�. Your annual Dental SystemTM license entitles you to free system patches and software upgrades, ensuring that you continuously maintain your competitive edge by working with the best technologies available. 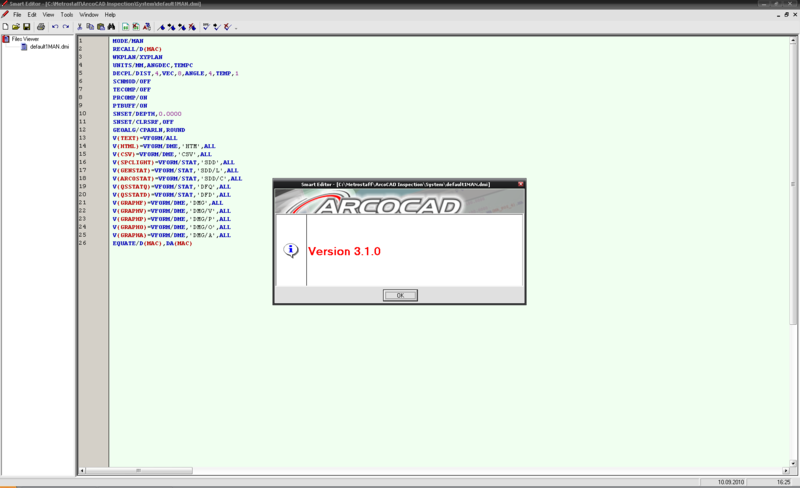 Metris and Metrostaff announce the signature of a licensing contract for the source code of ARCO Quick,this agreement fits in the common strategy to guarantee a better control of the software with the issue of new releases on a regular base. 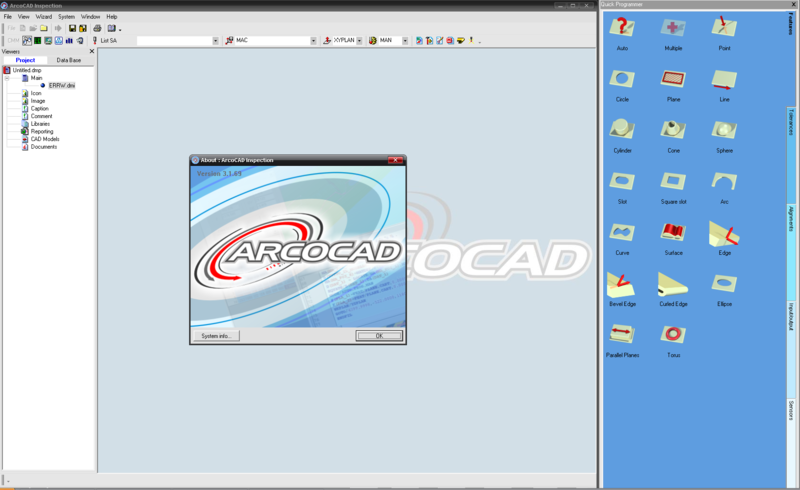 Metrostaff is now in the position to further develop and update the ARCO CAD product range with new capabilities, as hardware connectivity and CAD data processing. 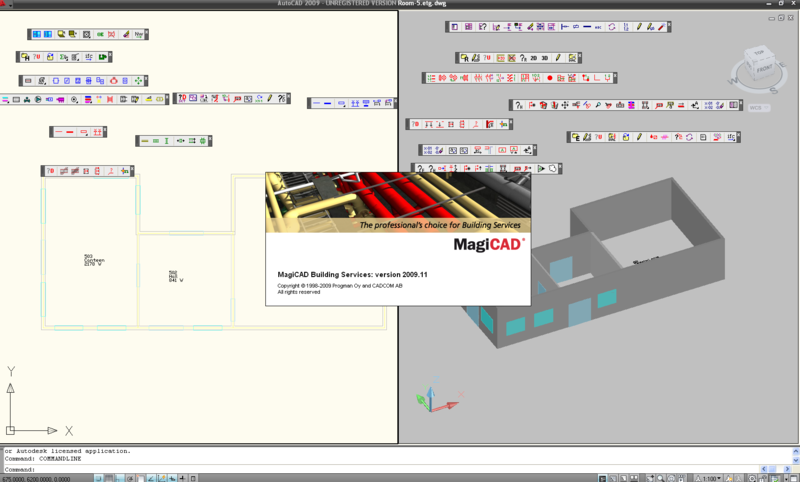 Part of the agreement includes the integration of Metris laser scanners in ARCO CAD software. An integrated solution for measuring prismatic elements of edges and free surfaces. 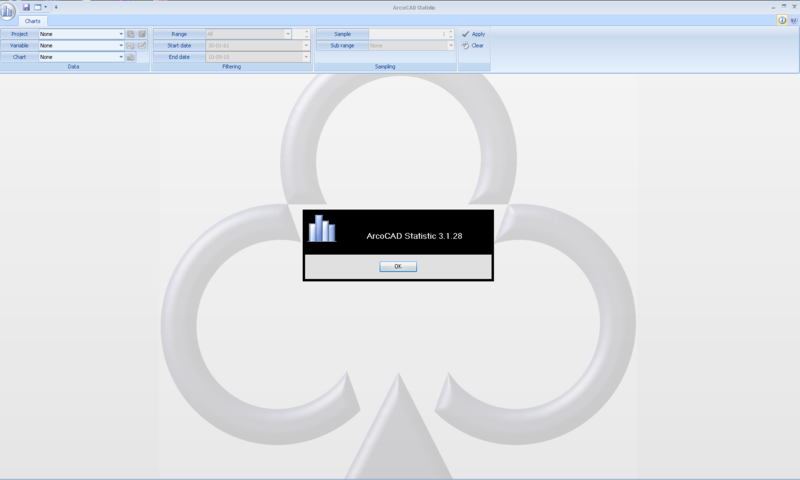 Direct import of native CAD formats (PRO-E, CATIA V4, CATIA V5, UNIGRAPHICS) and neutral formats (IGES, VDA, DXF). 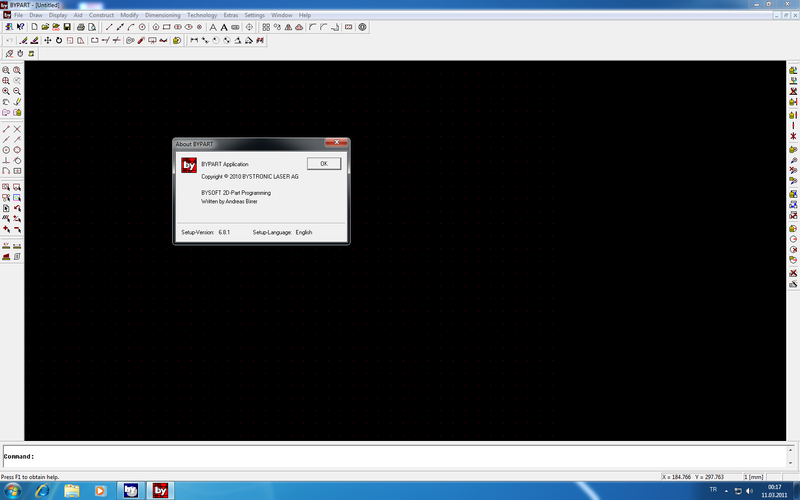 The inspection and reverse engineering of profiles is very fast. Graphic results output can be exported both in statistical format (QS-STAT and SPC LIGHT) and electronic document (HTML, PDF, MS-WORD, MS-EXCEL, TIFF). Extremely powerful use of dual arm measuring system. The modern software architecture allows modular development: the integration of custom component is immediate. Conventions adopted in this documentation. operator should be aware of before starting to work with this C.A.D. / C.A.M. package. introduction, otherwise we strongly recommend that you read it before proceeding. will ensure easier comprehension of the explanatory notes in this documentation. the computer, or in the hard copy manual version. 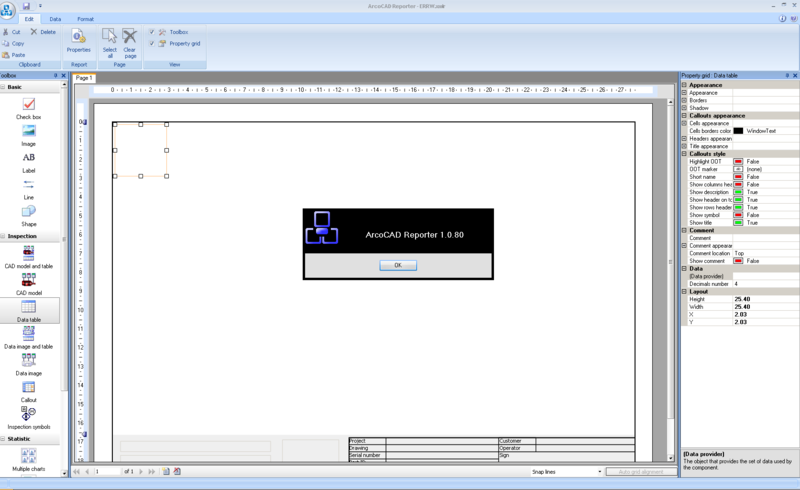 command of the "CAD/3" package. 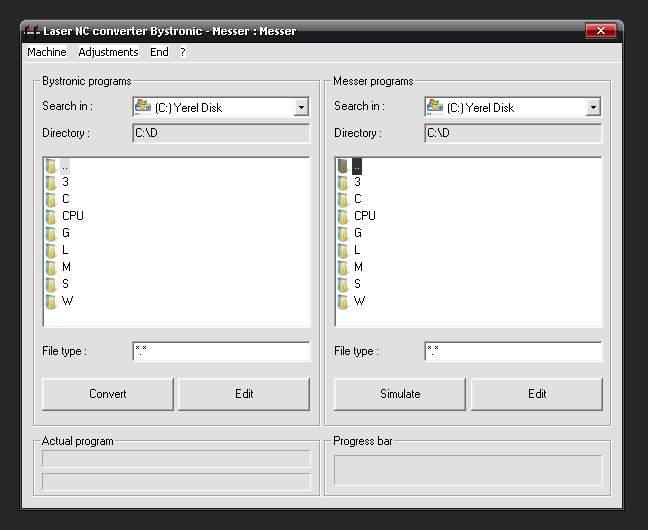 Each pull-down menu has a title, all 10 of which are displayed in the Menu bar. Toolboxes have the same title as the pull-down menus to which they relate. 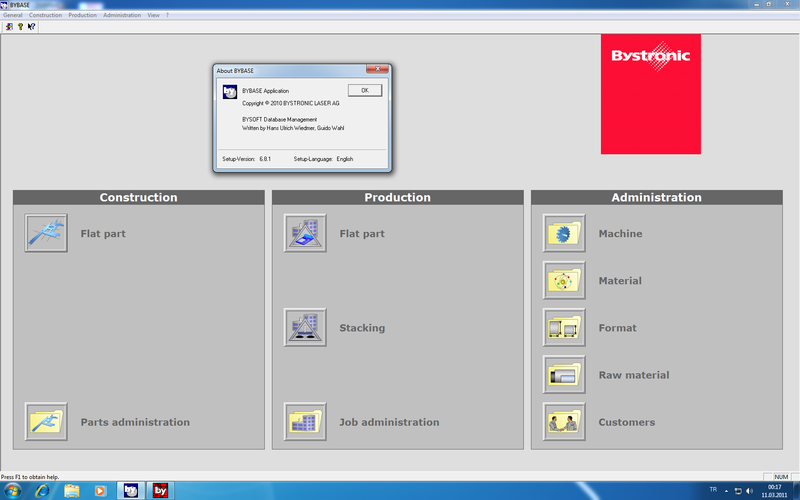 relevant Dialog-box to guide the operator and facilitate data input. options, and one or more Command button. If you are using the on-line Help you will note that there are several words highlighted in green. switch to a pointing hand symbol with the index finger raised. See below. 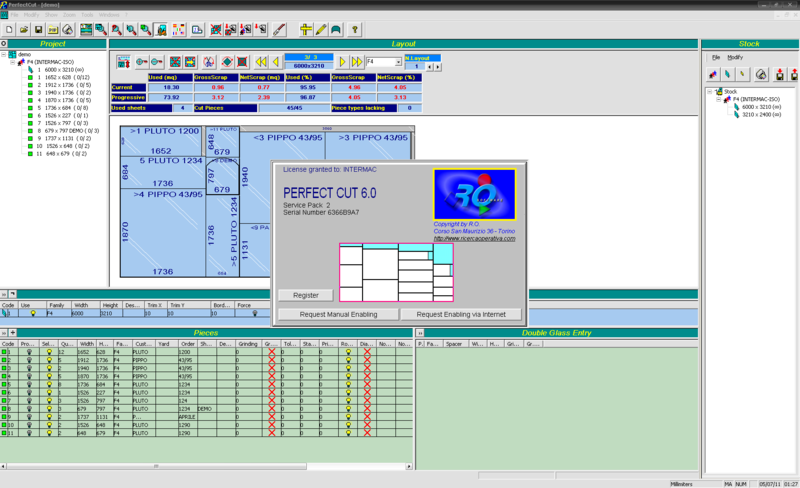 Optimized cutting path, with path display, also available "step by step". Label printing that can be personalized according to the customer's needs. "Scrap recovery" management, optimizing reusable tail dimensions. 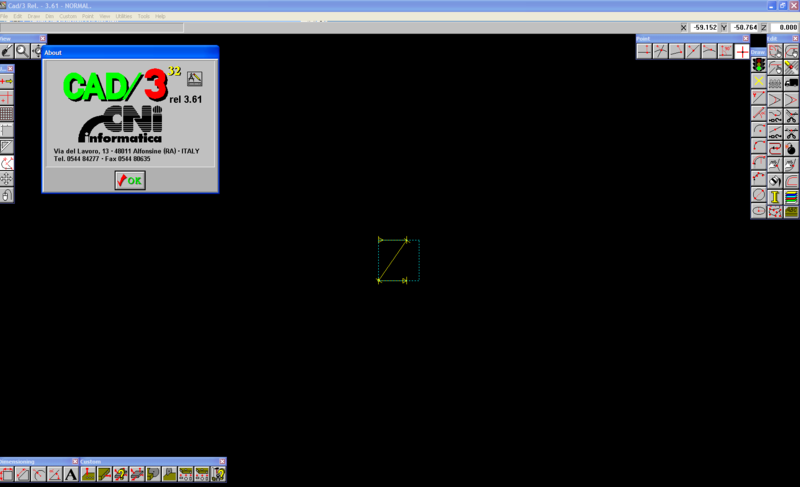 Direct interface towards shapes (proprietor format, DXF, parametric), that can be activated directly from the optimizer or from the management module, with the possibility of using "methods" such as mirroring, grinding offset, edging, edge advance, scale factor, automatic elimination of entities or of parts of them near the edge of the square containing the shape. 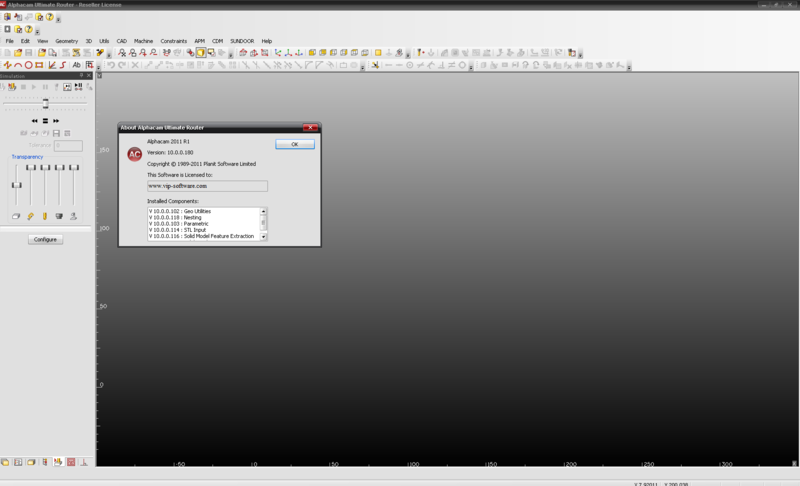 This software allows opening layouts given by the optimizer and modifying pieces position or cutting lines, in order to optimize reusable tail dimensions. Generally it is used for the final sheet, usually uncompleted, to add new pieces and use it completely. It is very simple to use and very effective. It is possible to start a brand new project, moving one sheet from the project window to the cutting layout window and inserting all desired pieces one by one, even in multiple mode (until place remains). The project window is used like a parking area where pieces are inserted to be positioned in a different way or in a different cutting layout. Another useful tool is the indication of the dimensions of the biggest scrap areas, since it allows to know in advance whether a piece can fit there or not. Some operations can be carried out before (Rotation, Duplication, Deleting) by selecting the function and then selecting one or more pieces. Pieces can be moved from one side to the other or from the layout to the parking area, simply dragging the piece to the location desired. It is possible to move an entire transversal before or after another one or at the beginning/end of a cutting layout. 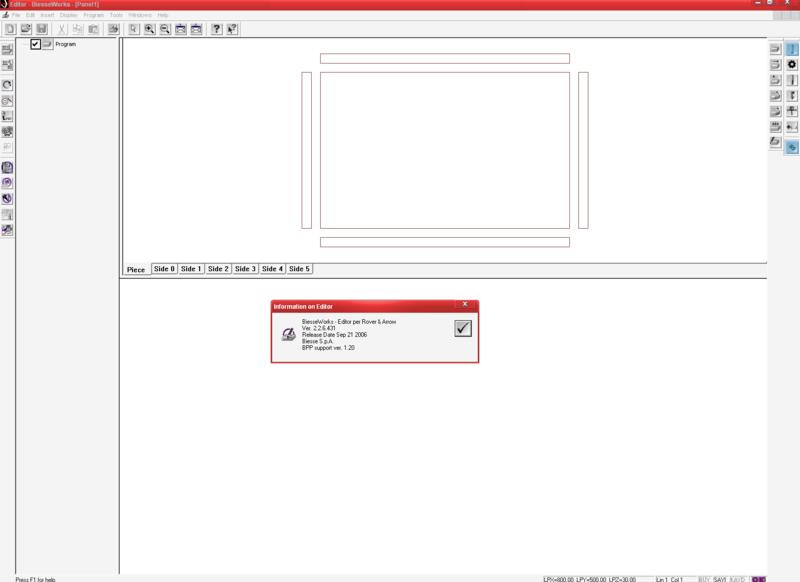 It is possible to delete one or more cutting layouts or changing their multiple value. By double-clicking on a cutting line it is possible to invert it (obviously it has to reach a pre-existing cut or the edge). This module is perfectly integrated with Perfect Cut.